For added comfort and style to your wardrobe, look no further than the Vince® Double Knit Pullover Hoodie. Knitted hoodie with drawstring detail. Colorblocking at the hood and back. 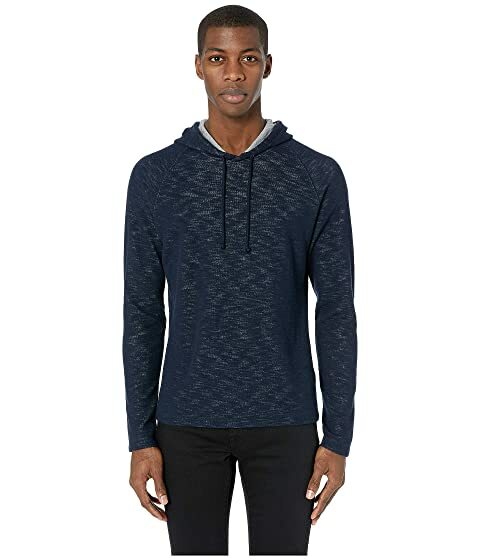 We can't currently find any similar items for the Double Knit Pullover Hoodie by Vince. Sorry!